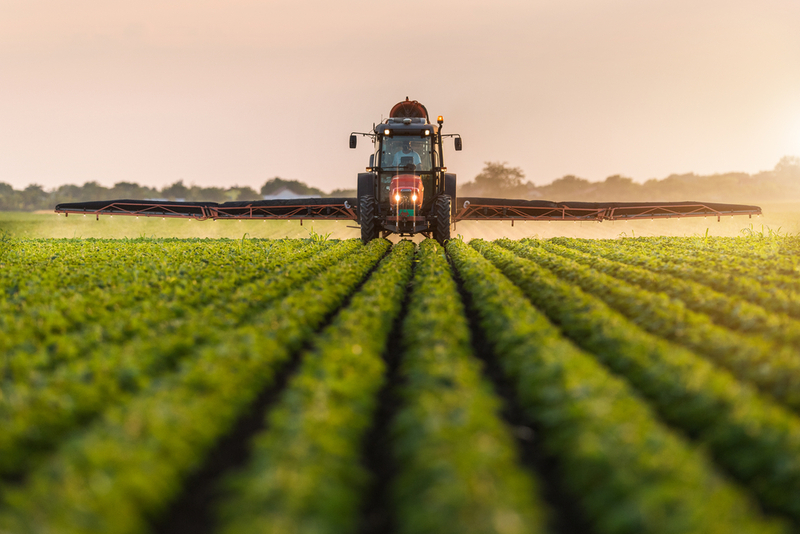 AUBURN UNIVERSITY, Ala. – Paraquat dichloride is an active ingredient in many pesticide products that people use in agricultural and non-agricultural areas. Also known as paraquat, this ingredient is extremely deadly if ingested or improperly used. In most cases, a single sip can be fatal. In order to use products with this ingredient, the EPA now requires that certified applicators take training on how to safely use these products. These new restrictions intend to help reduce accidental ingestion and other exposures to the product. Dr. Sonja Thomas, an Alabama Extension pesticides specialist, said many deaths are a result of accidental ingestion. Also since 2000, this pesticide has caused three deaths and many severe injuries by getting onto the skin or into the eyes during application. Thomas said the best advice for safe use of these products still remains that same. 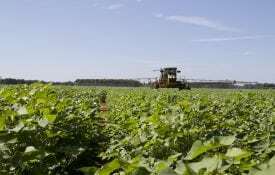 Paraquat serves as a weed control as well as a defoliant on many crops prior to harvest. Thomas said some of the brand name products registered in Alabama are Gramoxone, Firestorm, Helmquat and Parazone. After Nov. 14 of this year, the EPA requires companies to have newly labeled products on the market. Some may produce and sell newly labeled products before that date. 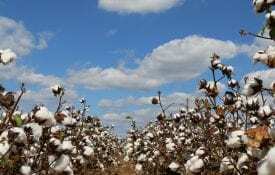 The EPA is allowing the sale of paraquat products already in the channels of trade. Additional information about the new required trainings can be found at www.epa.gov/pesticide-worker-safety/paraquat-dichloride-training-certified-applicators. For further information, contact Dr. Thomas at sbt0010@aces.edu or 334-844-8832. Trade names used are only to give specific information. 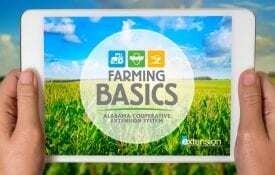 The Alabama Cooperative Extension System does not endorse or guarantee any product and does not recommend one product instead of another that might be similar.